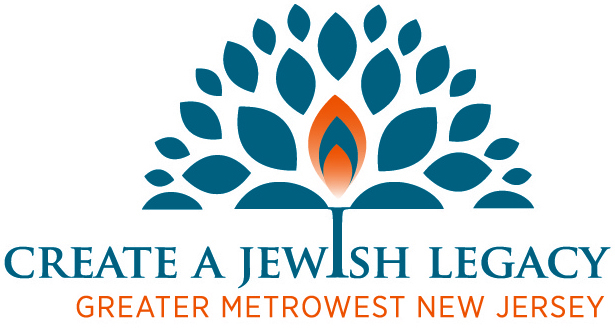 Temple Emanu-El is proud to announce that we were selected as one of just 15 local organizations to participate in the Create a Jewish Legacy program. Create a Jewish Legacy is a four-year partnership program of the Harold Grinspoon Foundation that assists communities across North America, through partnerships with Jewish Federations and Foundations, to promote legacy giving to benefit Jewish organizations. The program is being run locally by the Jewish Community Foundation of Greater MetroWest. Through training, support and monetary incentives, the program motivates Jewish organizations to integrate legacy giving into the philanthropic culture of their community. As part of the Create a Jewish Legacy program, our Temple has launched the Temple Emanu-El Legacy Circle. The TEE Legacy Circle recognizes those congregants who have provided for our Temple’s future by including Temple Emanu-El in their estate plans. “We have been given a unique opportunity to gain the skills that will allow our members to express their values and honor their heritage by doing something lasting and significant for Temple Emanu-El and the Jewish community,” said Temple Emanu-El Senior Rabbi Douglas Sagal. The program is further enhanced by an incentive grant made available to participating organizations. Organizations are able to earn up to $20,000 in incentive grants over the next two years, for successful participation in the program. If you have already included Temple Emanu-El in your estate plan, please contact us to help us earn this year’s $10,000 incentive grant. 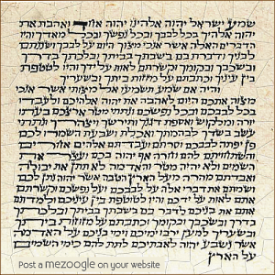 Please remember Temple Emanu-El with a gift in your will, trust, retirement account or life insurance policy. If you would like more information about how you can ensure Jewish tomorrows, please contact Brian Chartock, Temple Emanu-El Executive Director, at 908-232-6770, ext. 114.